Earlier this week, I had the pleasure of interviewing Tom Hanks about his new collection of short stories, Uncommon Type: Some Stories as part of the MJCCCA Book Festival in Atlanta. 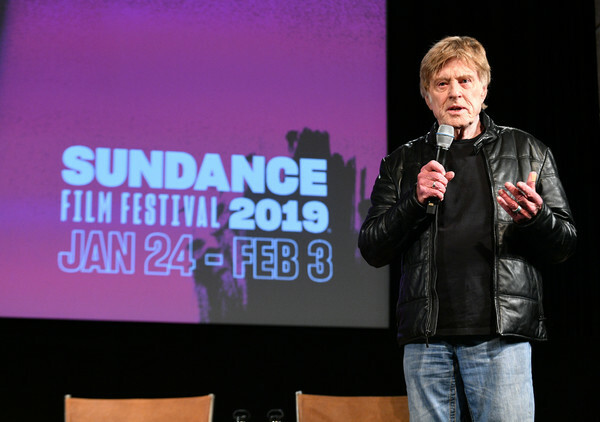 This week, I’m a guest on Veronica Dagher’s Wall Street Journal podcast talking about the importance of mentorship for women, my work with the Women's Media Center and the Sundance Institute, and my own career. 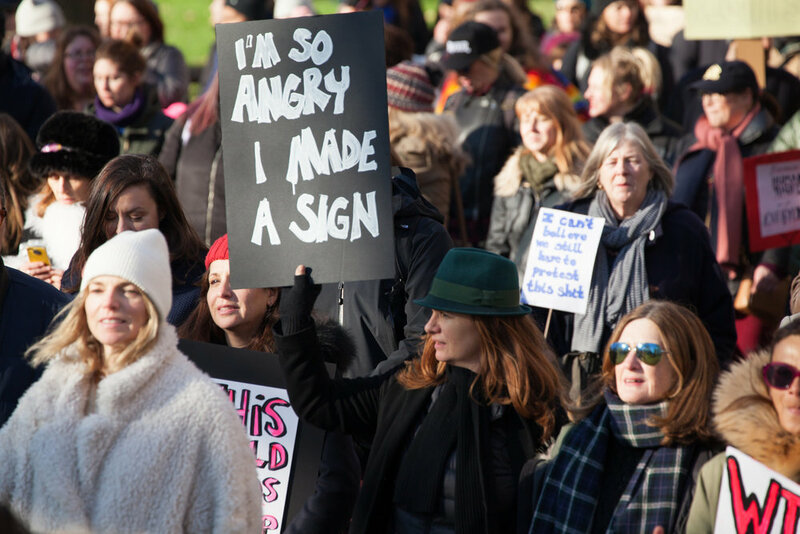 A new report from The Women’s Media Center analyzes the impact of the #MeToo movement rising on news coverage in the nation’s major newspapers. In Year Two, there’s room for improvement in how the media reports on sexual violence and survivors. In her must-read new book, writer, activist and director of the Women’s Media Center Speech Project, Soraya Chemaly, explores why all of us — women and men, alike — are so uncomfortable with women expressing their anger and argues that women’s anger is one of the most powerful tools for creating lasting change. City of Joy premieres on Netflix on September 7, 2018. 'City of Joy' Coming to Netflix! This month, a film close to my heart comes to Netflix. City of Joy is the story of the profound resilience of the human spirit witnessing Congolese women's fierce will to reclaim hope, even when so much of what was meaningful to them has been stripped away. This week heralds the release of “Crazy Rich Asians,” a new Hollywood film that is an adaptation of the best-selling book by Kevin Kwan, which has already sold millions of copies. 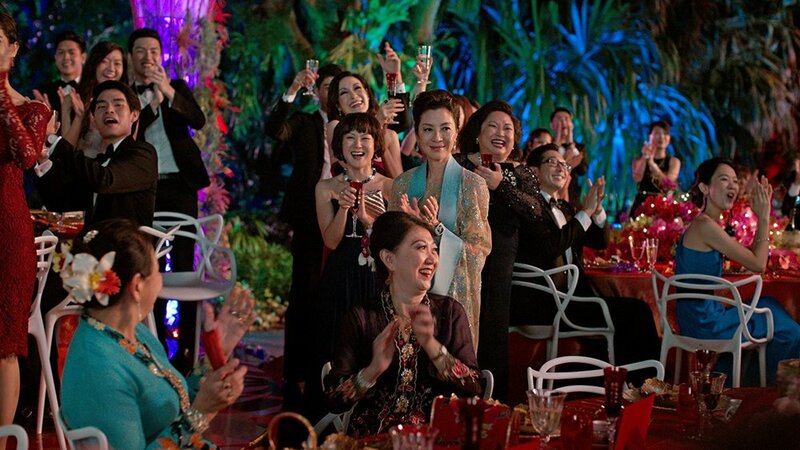 Will “Crazy Rich Asians” be another Halley’s Comet or a new constellation that lights up Hollywood? 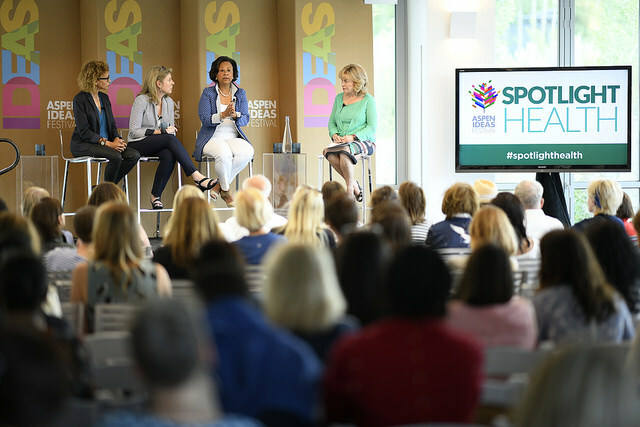 Once again this summer, I had the privilege of moderating sessions during the Spotlight Health Aspen Institute Ideas Festival. I want to share some surprising and important information that surfaced in one of our sessions. Women are rising in America, and in many places, being led by women of color, proving by their votes, their voices and their leadership that they are a force for change.